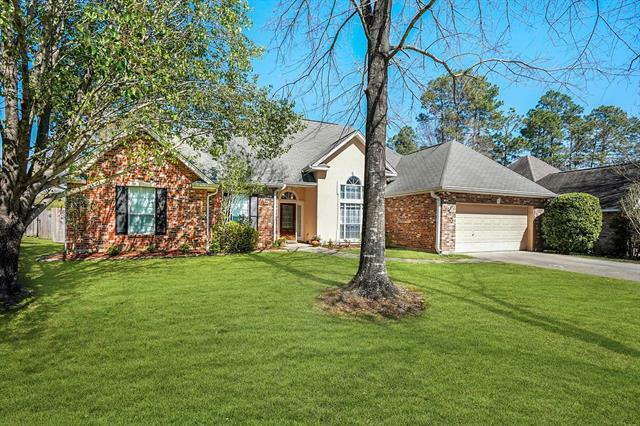 Impeccably well maintained and updated, move in ready, home in Arrow Wood Subdivision. 4 bedroom 2 bathroom boasts of hardwood floors throughout living and bedrooms and tile in the wet areas. Huge walk in closet in the master and updated cabinets and granite in the kitchen and master bathroom. Private back yard with newer shed and covered patio area. Listing provided courtesy of Sara P Jambon of Re/Max Northlake Associates.